As many of you probably know, I am a foraging enthusiast. I spend a very large chunk of my life acquiring food to feed myself and my family. What many of you probably do not know, is that I am deeply entrenched in everything related to sustainable living. Whether that be tearing apart old pallets to build things, pruning old abandoned apple trees in the winter months, working on baskets from locally harvested sources, or spending my time learning about the health and well being of our bodies and our minds. Limiting the scope of my blog to just foraging feels like wasted potential. While the name of my website will remain the same, I am going to be taking a new direction with my blog, and my website in general. 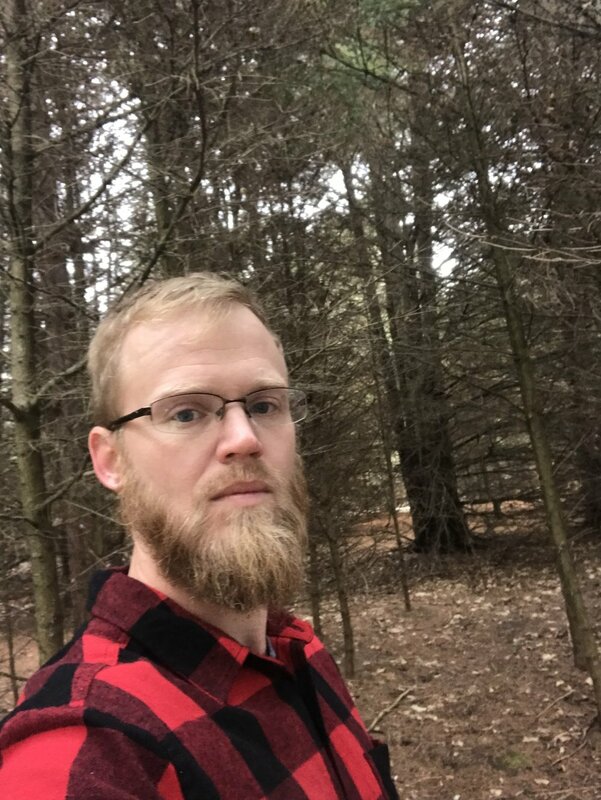 I want to be able to chime in on concepts like permaculture, the sustainability of hunting, how to use the ingredients around you to make yourself feel healthier and better suited for making good decisions, and other “natural” living themes. This change is coming at a time in my life where I feel the pain of living in a hyper-consumeristic society, and I feel like I should do my part to show people the things that I have learned over the course of the last 15 years. Foraging can and should be a huge part of our society if we are to move towards a more sustainable society. I truly believe that. Industrial agriculture is turning our world to dust, washing away our topsoil, and making us less and less healthy the more we take part in it. This is not just an opinion I hold, this is factual documented science. 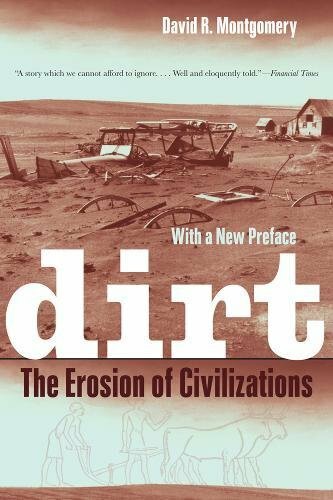 The above book documents the fate of our soils worldwide, and the place we are headed to if we do not change our style of farming, and the way we interact with our world. There is no way to keep tilling our soils until the end of time. It is literally an impossibility. Couple that with the fact that there are tons of plants and animals that offer sustainable solutions to our agricultural problem, and you can see that we have the ability to change ourselves. All of that is to say that foraging for a portion of your diet is great, but foraging alone cannot fix or heal our current dilemma. Which is why I have decided to make a greater effort to write about the larger movement towards sustainability. I want to explore with you which efforts around the world are making the biggest impacts, why, and how you can help in this process. I appreciate all of the people that have been following my progress throughout the past few years of this blog, and although it has been irregular, I will be writing much more often from here on out. Cheers to Sustainability! Being good to the place we live is really important to me! Thank you all for checking out my latest blog. I have been really working hard on studying to bring you all of this content, and new content to come. That being said I now have a Patreon account and I am happy have any and all of the support that can be offered up my way so that I can continue to spread the good news about foraging and sustainable living. Support me here. If donation is not your thing, and I understand completely, then think about clicking through any of my Amazon Portals on this website. Every time you click through one of these links and continue on to do your normal purchasing on Amazon, I get a percent of what you bought and the best part is that it costs you nothing! Merci!